There's no shortage of Jordan releases these days, but there's still quite a few pairs that don't make the cut. Occasionally, we come across images of unreleased samples that appear to be on target for a release, but end up being scrapped for one reason or another. Sometimes that's good news, as a few of these shoes are just samples for a reason. Other instances leave us disappointed, wondering what could have been. Today, we're taking a look at 10 Jordan samples from the past 5 years that never released. Scroll through the selection and let us know which of these samples you'd like to get your hands on the most. 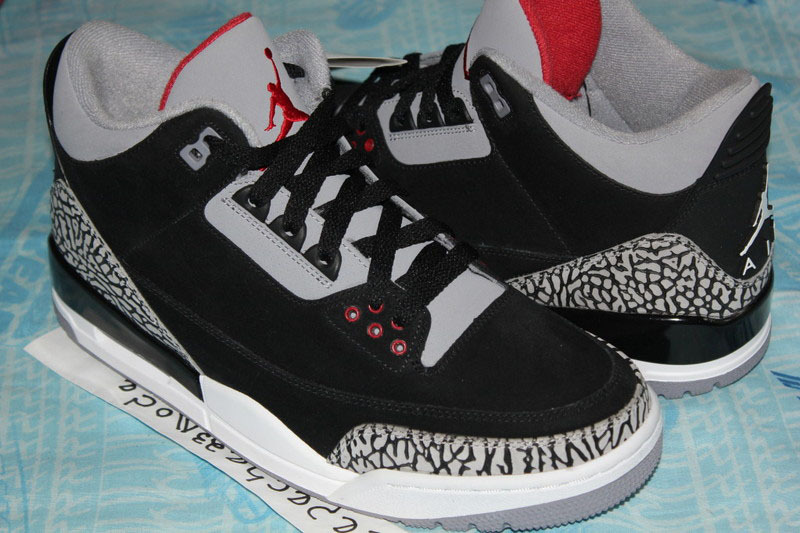 Before the 'Black Cement' Air Jordan 3 was re-released in November of 2011, images of a pair with a nubuck upper hit the internet. Many feared that it was the version releasing, but that turned out not to be the case. As always, with the sample remaining unreleased, collectors have warmed up to the new look over time and spend big money to get their hands on a pair. 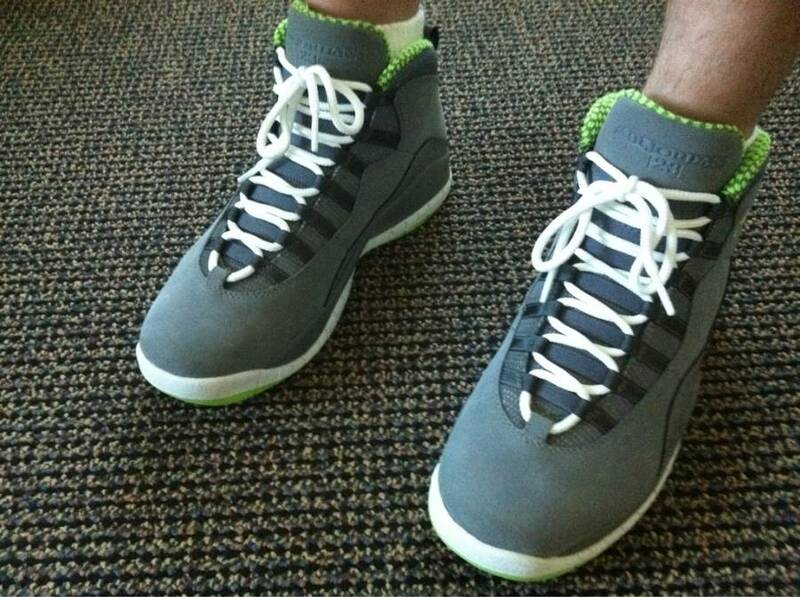 Ahead of the Air Jordan 10's 2012 return, Associate Product Line Manager Doug Barclay laced up this grey-based sample. We've seen a few grey colorways drop in the last two years, but not this one. 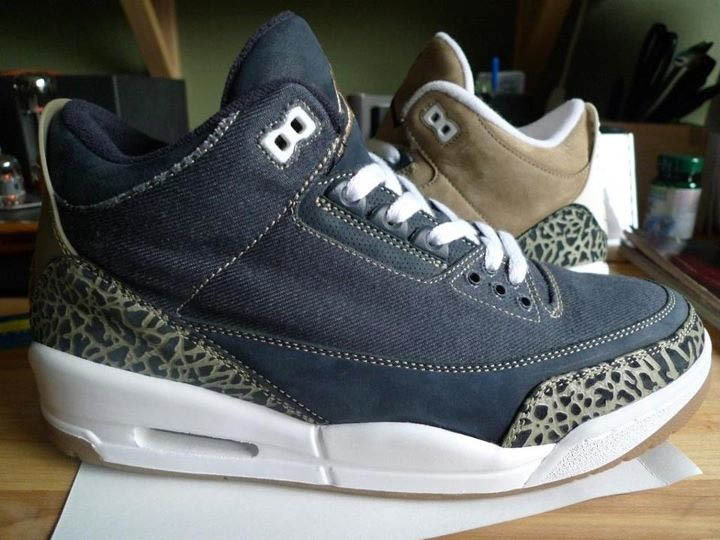 These samples weren't seen online until 2011, but they were produced two years earlier. Neither design made it past the exploratory stage, which is surprising considering who we're dealing with. Known for its patent leather overlay, the Air Jordan 11 had the sneaker community buzzing last year when it surfaced with an all-nubuck upper. While the initial reaction was mixed, it's likely that Jordan Brand wouldn't have too much trouble selling these out. If 'remastered' retros end up being as good as advertised, we may never see the return of the Bin23 Collection. 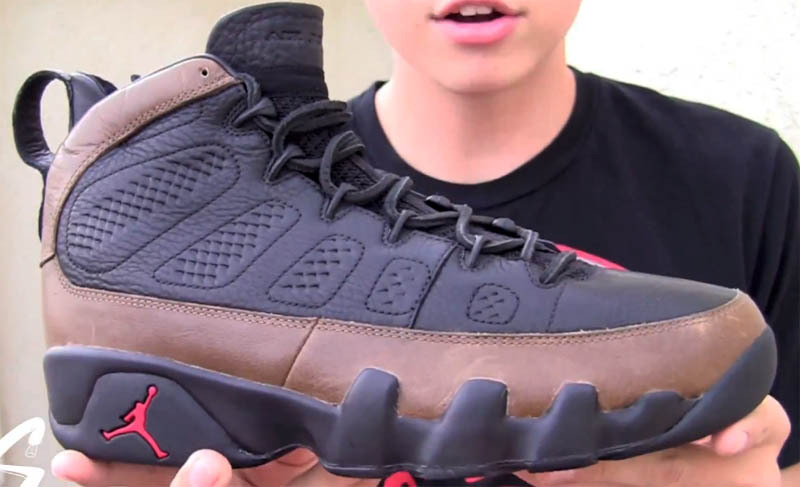 Still, these premium leather 'Olive' Air Jordan 9s were an attention getter, and we wouldn't mind seeing them on shelves someday. 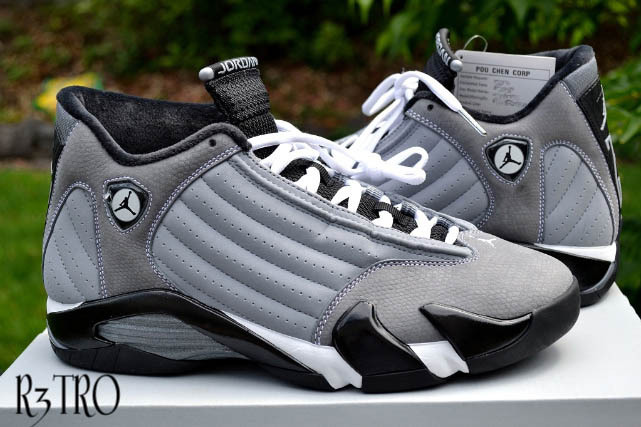 Before there were 'Barons' shoes, there was this sample Air Jordan 14. Jordan ended up releasing different 'Light Graphite' Air Jordan 14 in 2011, but these were received fairly well by our readers and are different enough to still drop. Perhaps these were just exclusives made for Melo, but there was wide speculation that we'd see both these and the Chris Paul colorway drop in 2013. Even grey market sites sold smaller sizes for big dollars. 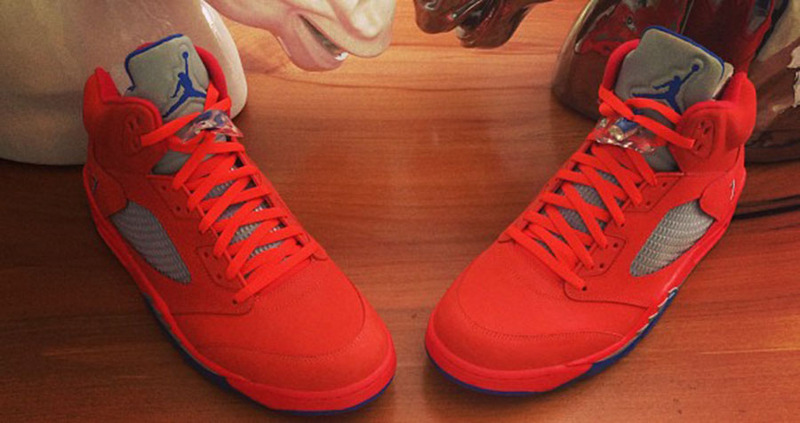 We almost hope Melo returns to New York just so this PE may still see the light of day. 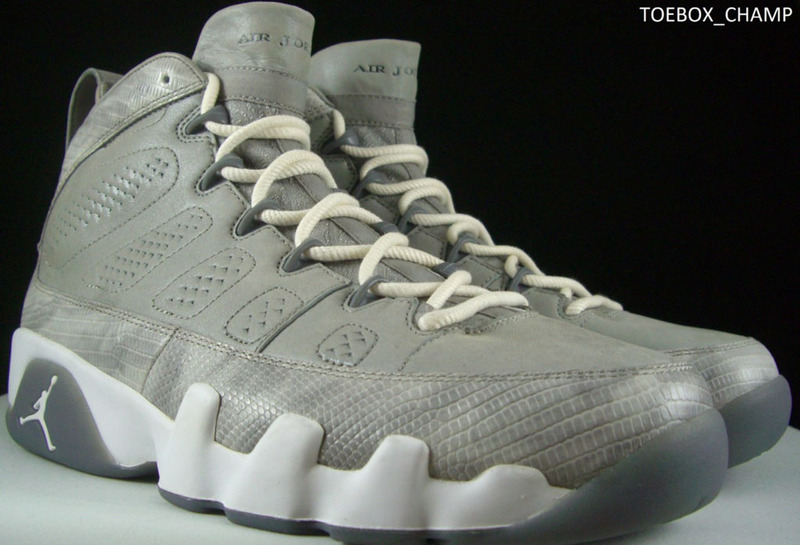 In addition to the 'Olive' colorway, Jordan Brand explored the idea of adding the 'Cool Grey' Air Jordan 9 to its Bin23 lineup. This particular look-see sample features a high quality leather upper with a snakeskin overlay. 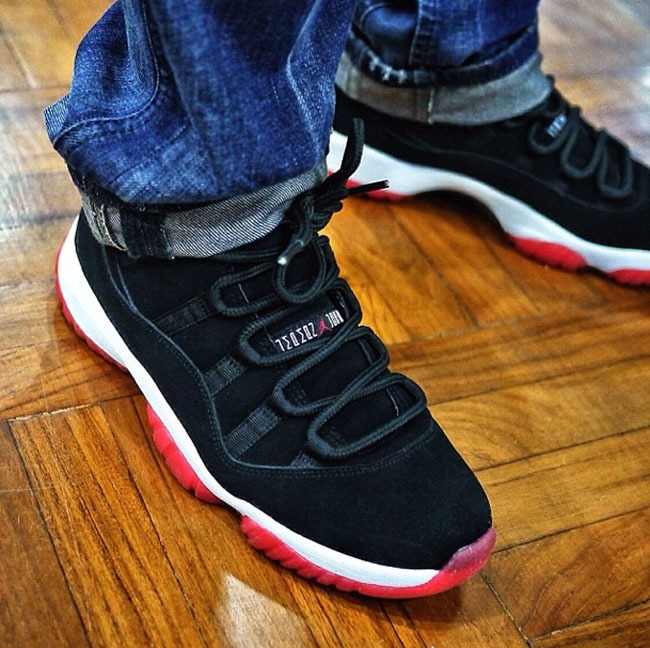 The faux material has had success on the Air Jordan 11 Low, but does it work on the 9? 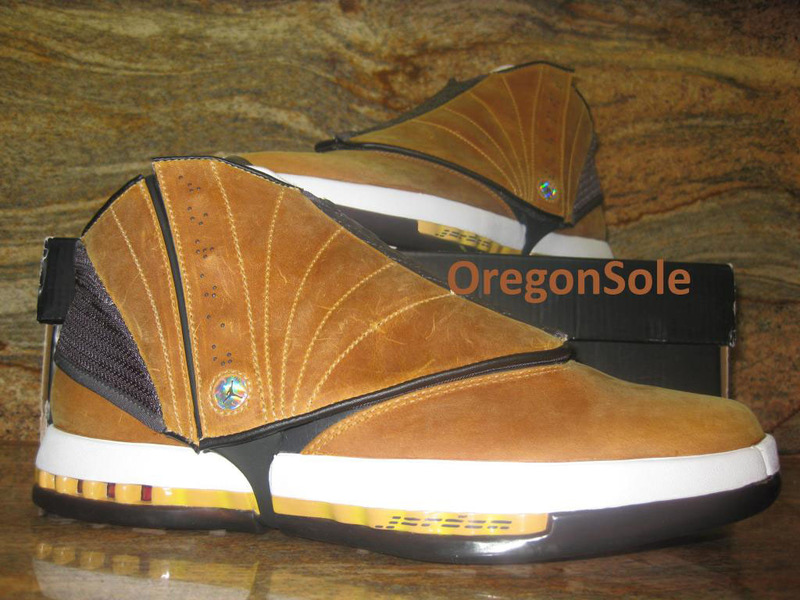 For whatever reason, Jordan Brand produced a ton of Air Jordan 16 samples between 2010 and 2012 without releasing a single pair. Among them, the original 'Ginger' colorway, which turned out a bit different than we remember it. The brand realizes that they're still doing tremendous business retroing the first half of the line, but doing things like randomly giving Joe Johnson new PE colorways doesn't help matters. Being part of Jordan Brand has its perks, and Chris Paul is enjoying them all. 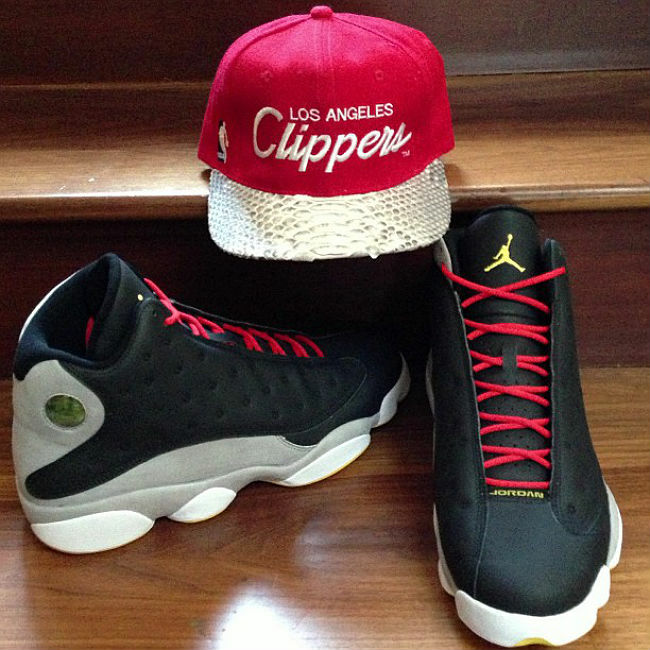 Last year, he shared this new Air Jordan 13 colorway, which we haven't seen since. Except that one time Michael Jordan wore a pair to a Bobcats game.